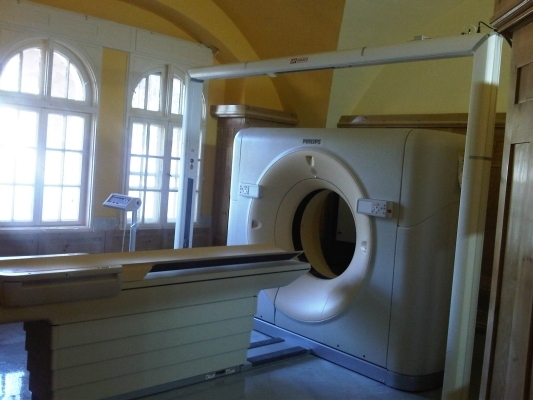 Intermed Installed its First CT simulator at AVH Hospital. 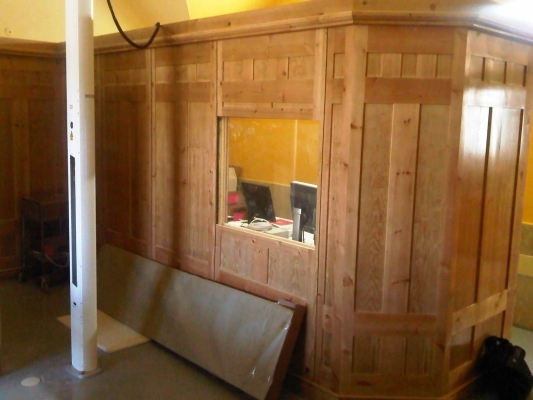 This is the Only CT simulator installed and functional in Palestine. 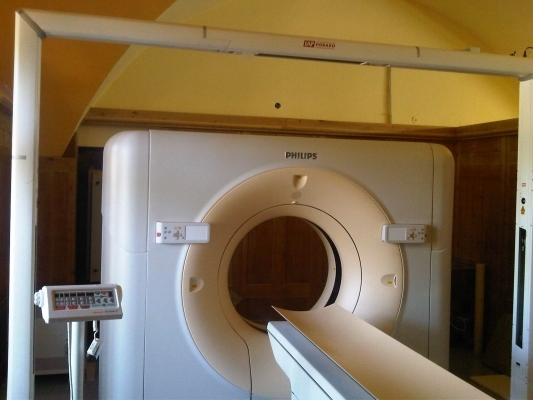 The Unit is the Philips Big Bore with the Dorado Laser Bridge from LAP laser. The unit is used daily in simulating treatment for cancer patients.